The IEEE PES Inauguration was held on 1st August 2017 at Vimal Jyothi Engineering College, Chemperi. 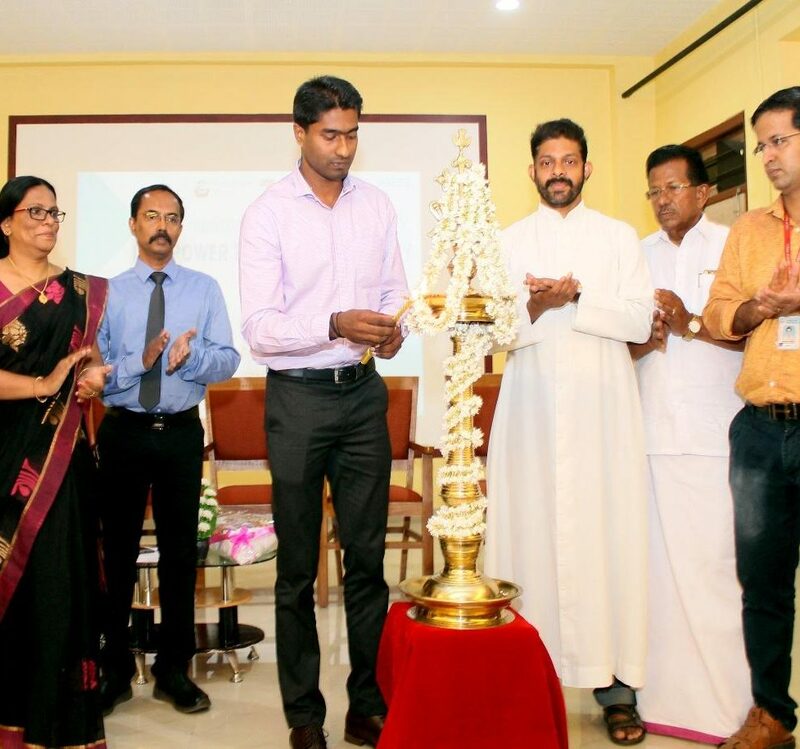 The Inauguration was graced with the presence of Mr.Arjun Pandian IAS,Assistant Collector,Kannur district. IEEE Chairman Jishnu J Purushothaman delivered the IEEE code of ethics. The program began with a welcome address by the branch councilor Prof.Laly James HOD EEE Dept.Presidential address was delivered by Mr.Benny Joseph,Principal VJEC.The inauguration was officially done by lighting the ceremonial lamp by the chief guest and other dignitaries.The felicitation was delivered by Fr.Jinu Vadakkemulanjanal,Administrator VJEC and Mr.Sebastian Puthanpura,PRO VJEC. And finally the vote of thanks is proposed by Ms.Raveena M,IEEE PELS SB Chair. The IEEE PELS staff advisor Mr.Prabin James coordinated the event and helped in making the event a grant success. The speeches by all the members inspired the students a lot. 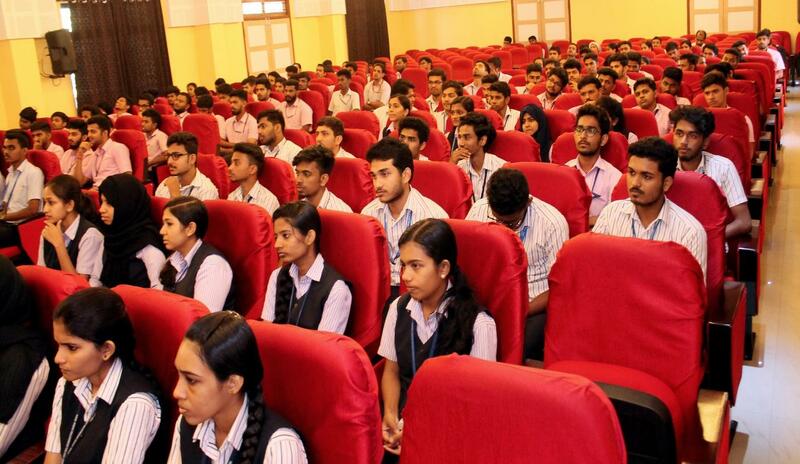 The students from 1st to 4th year of EEE department were present as the audience. 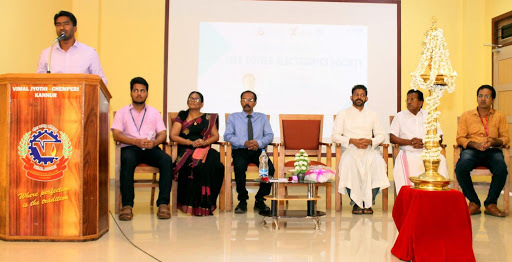 Altogether the IEEE PES Inauguration was a great success and all the members are very excited in taking forward this society to greater heights.